Agreed Value. This protects the current market value of your car in the event of physical damage or a total loss. To protect the value of your car, the “agreed value” on your policy should represent your vehicle’s current market value. In the event of a covered total loss you will receive the full agreed amount less any applicable deductible. The “agreed value” is the amount you agree to stated on your policy. Towing and Roadside Assistance. If your car needs towing or assistance on the road, we will cover the cost for you. This covers you for each disablement on a covered vehicle subject to a maximum limit per policy. No worries at a car show. Unlike some other collectible auto insurers, we don’t have an attendance requirement! This means you can bring your car to a show and not have to worry about a loss while you’re walking around and enjoying other displays. We don’t require you to be in attendance for loss settlement. Designed for you. The Foremost policy has more features customized specifically for collectible car owners than a standard auto policy. 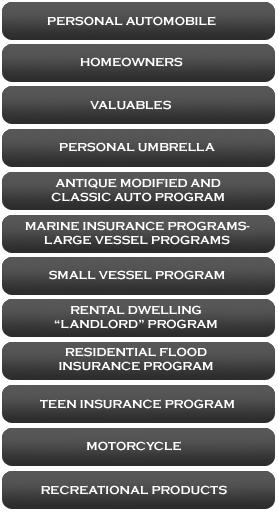 You can save hundreds of dollars and hassles by going with a program designed with the true enthusiast in mind.